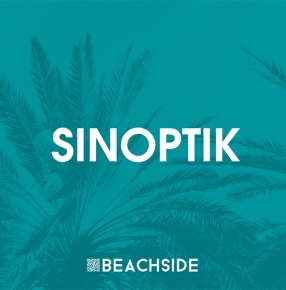 Sinoptik returns to Beachside Records with a fantastic podcast after his recent release (Main Attention Remix) on our house. The set features hot trax from Hauswerks, Mike Vale, NTFO, Sidney Charles, Leftwing & Kody and many more. 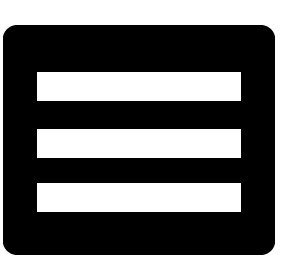 Hit play and get ready to enjoy this trippy journey!